Give your vehicle all year-round protection against nicks, stones, bugs and flying debris with our Car Bra. 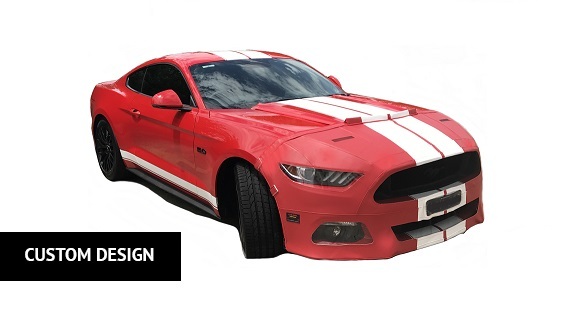 and for special or unique cars we will custom design a CAR-BRA to fit your car at a moderate cost. What is a car bra ? and sides of the vehicle from scratches,paint chipping and other minor damage from rocks,gravel and other road debits. followed by elastitcs or further grips along the bottom and sides. 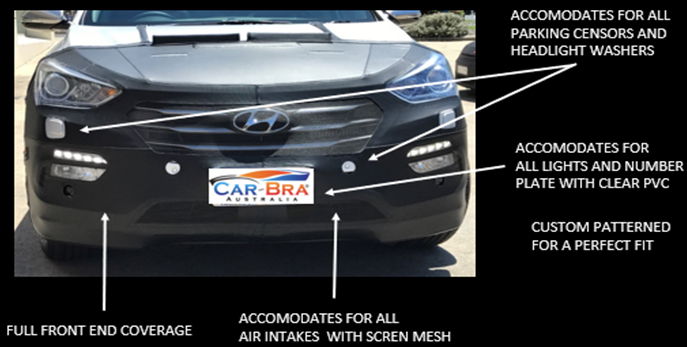 Car Bra Australia” created the first car bra in 1976 our commitment to testing and development still makes CAR-BRA AUSTRALIA the innovative leader in the car bra industry. Our fine bras set the standards by which other car bras are measured. 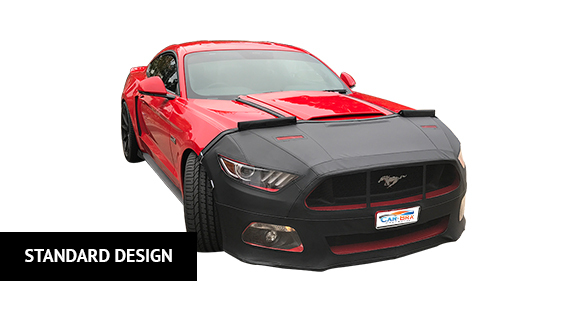 At Car-Bra Australia, car bras are our main business because we believe that no matter what you drive, you and your car deserve the very best. Easy Installation – No tools required. No drilling,Hooks are pre-bent. Multi-Piece Design – headlights,parking censors and headlight wipers operate with the bra in place.